TAKE IN YOUR WHOLE WORLD. Let’s face it, we are visual creatures. 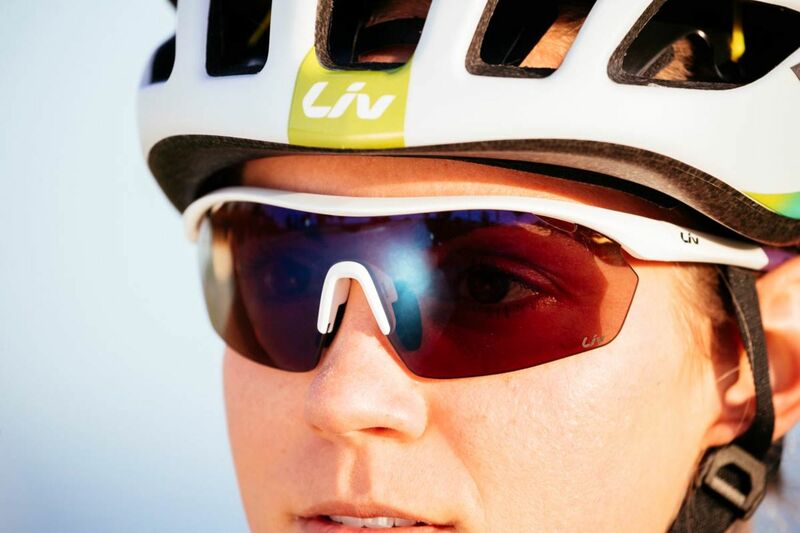 When we fully observe our world, we heighten our riding experience. 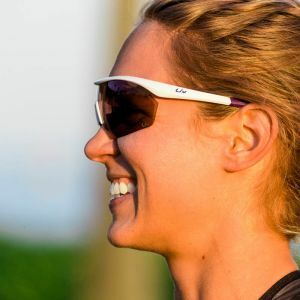 Vista eyewear helps you make the most out of your exploration: the endless green trees that kept you company during your latest Century, a panoramic mountaintop view, or a meadow of hot pink flowers. And Vista does it all with the sleek styling and no-slip, customizable fit, to truly let you take it all in. Let’s face it, we are visual creatures. When we fully observe our world, we heighten our riding experience. 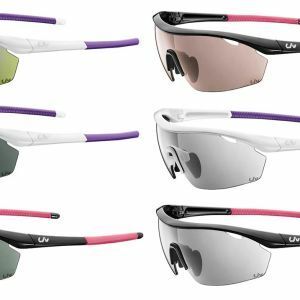 Vista eyewear helps you make the most out of your exploration: the endless green trees that kept you company during your latest Century, a panoramic mountaintop view, or a meadow of hot pink flowers. And Vista does it all with the sleek styling and no-slip, customizable fit, to truly let you take it all in. 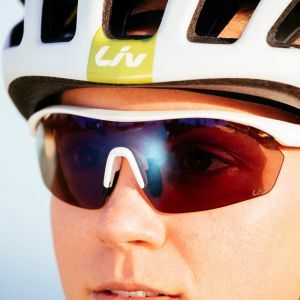 Panoramic lenses offer the widest field of vision possible for a clear view of the road or trail. 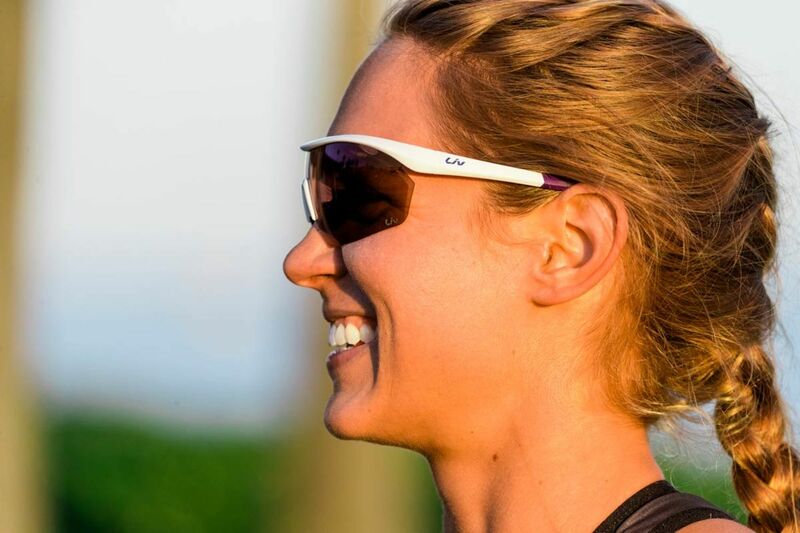 Adjustable ergonomic nose pad and temple tip with anti-slip rubber keep eyewear in place. Quickly and easily change out your lens for changing light conditions, orr to go from road to trail. 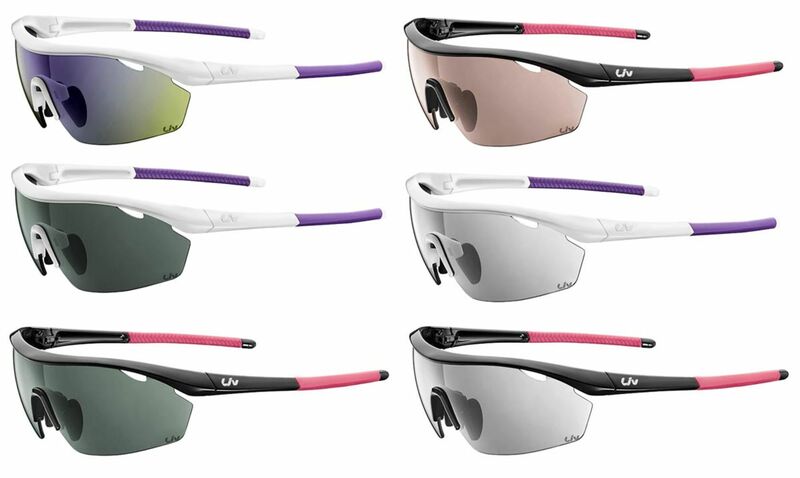 Lens options include NXT Varia 392/78, an impact resistant lens that adjusts as the light changes, and Essilor KolorUp and KolorUp Mirror, a cycling optimized lens which offers color enhancement.